Today’s challenge is from Christine Carter. Chris is the mom of two who began blogging not only to record her children’s lives but also to bring hope and encouragement to others. She writes on all topics but her foundation is in her faith. She makes you feel not alone in your whatever your challenge might be but gives you encouragement to handle it. My challenge is sending my daughter to Middle School. Middles school is the beginning of it all. I don’t want her to change. I beg and plead for it not to happen as I anticipate the turns onto roads not traveled, filled with emotional turmoil and unsettled questioning of this place we live in and her place she breathes in. I cannot control, nor can I predict. Will she hold on to her senses and grip tight her values? Will she grapple with her beauty and falter in her faith? Will she rebel against the very anchors that hold her safely and embark on dangerous waters of recklessness and carelessness? Will she give in to the pressures that can suffocate the good right out of her? So I pray…every single day I let go. At every age really, yes? Is the hardest leap off the steepest cliff. Motherhood is like that, isn’t it? Facing fears, gripping hope, jumping off cliffs of uncertainty. Here’s to another leap moms. Abby is not in middle school just yet, but I totally get this fear. That with every day our children become less ours and more the worlds. How as much as we want them in bubble wrap it is just impossible. Chris Carter is a SAHM of two pretty amazing kids. She has been writing at TheMomCafe.com for almost four years, where she hopes to encourage mothers everywhere through her humor, inspiration and faith. Trust me there is humor and a faith I wish I could have but admire her depth. 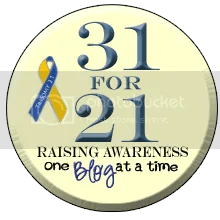 I am participating in the 31 for 21 blog Challenge to raise awareness for Down Syndrome. 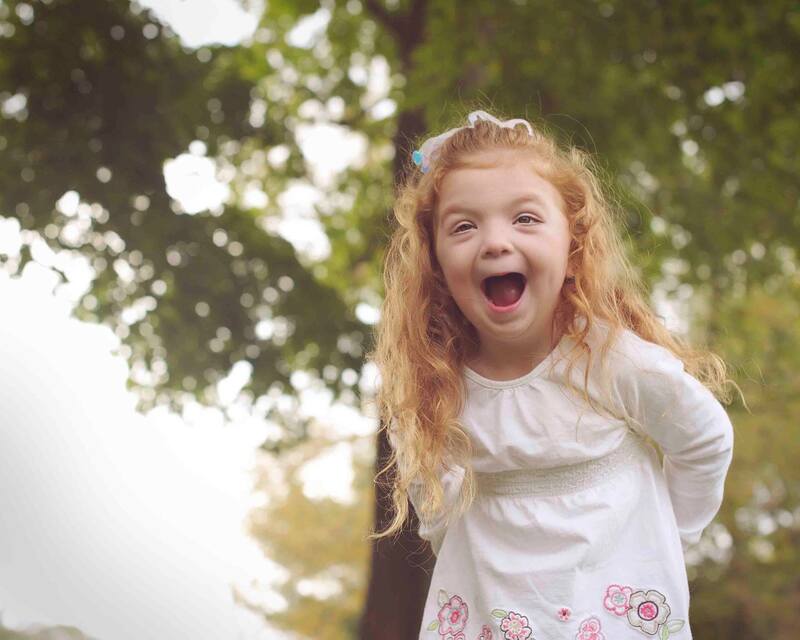 This entry was posted in 31 for 21, children, parenting, school, what's your challenge? on October 20, 2014 by firebailey.